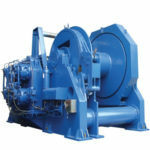 For different applications and performances, you may need different types of winches. 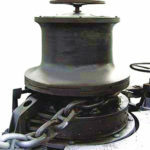 Here in Ellsen Winch Factory Online, we would like to introduce types of winches to you for your selection， by which we wish our service will be useful for you. 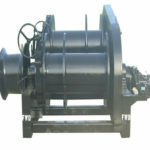 Winch or windlasses can be classified as an electric winch, hand winch, and hydraulic windlasses by the power supply. 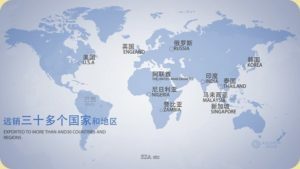 Accordingly, their price and working performance are also different from one to another. 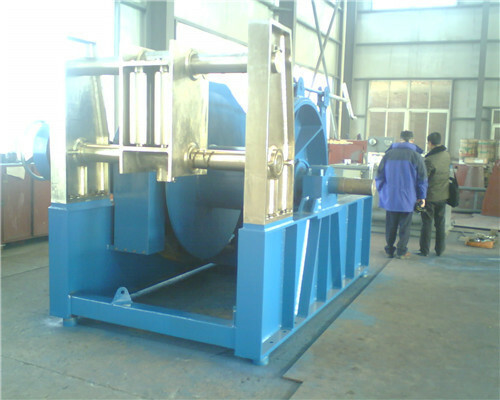 Usually, the hand winch or manual winch is the most low-cost one among the three types of winches. 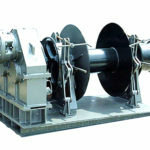 While the electric power winch is more flexible than the other two types of windlasses in working applications. 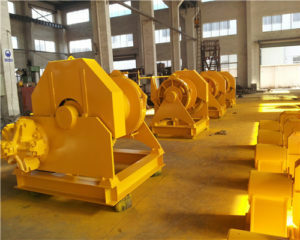 However, the hydraulic winch can be equal to heavy duty working operations. 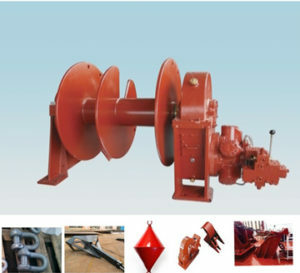 Thus, Ellsen recommends our clients select our winch products according to your own demands. 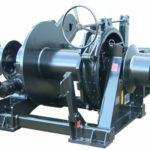 If you need a winch can deal with the light duty materials with lower costs, the manual and hand winch will be fit for you. However, in terms of flexibility, we recommend you buy the electric one. 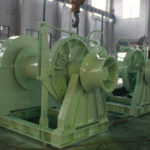 Based on the structure of the winch, it can also be classified as one drum windlasses, dual drum windlasses, and multi-drum winches. 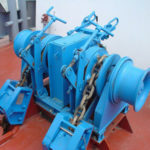 In alliance with your winch’s rope capacity, you can choose your own winches with a different number of drum winches. 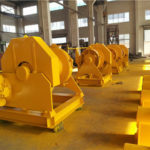 Here in Ellsen Winch Factory, we can provide you different types of drum winches, the single drum winches, the dual drum winches, marine drum winches, and anchor drum winches for instance. 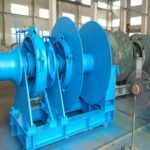 However, in view of different working conditions, there are also marine winches for the marine industry, industrial winches for mines, and construction winches for building constructions facility, etc. 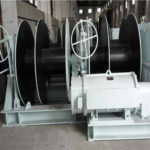 Any types of winches you need, come in connection with Ellsen, we can tailor all of them for you.